A look into the current debates and arguments about obstacle course race formats, as well as what the future potentially holds. Tips for tackling the infamous Dragon's Back obstacle. 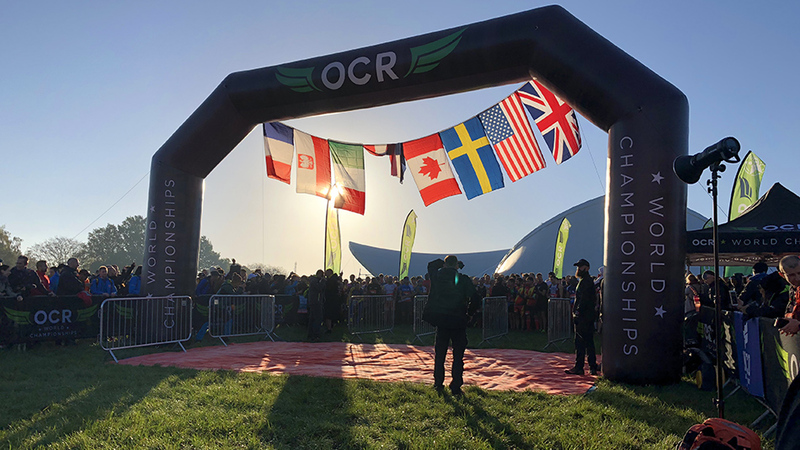 An amazing weekend of racing at the OCR World Champs, that met and surpassed all expectations. A brilliant weekend in the Lake District taking on the Total Warrior obstacle course. One of Scotland's more notable OCRs, and one of the best in terms of value for money. 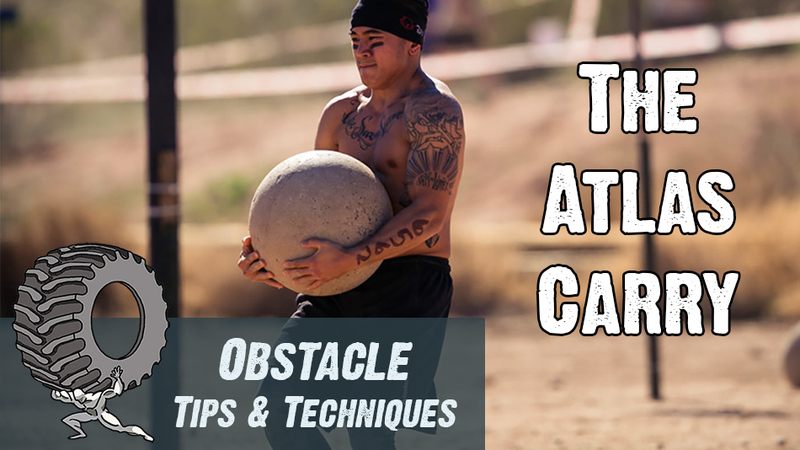 Stay up to date with the latest ObstacleMan training tips and videos.